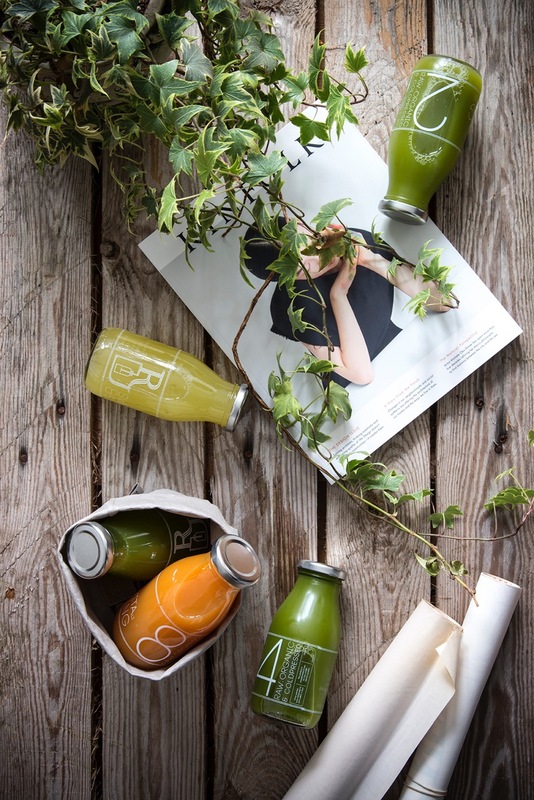 Roots Juicery is an organic cold pressed juice bar, serving health food and coffee in Fitzrovia. 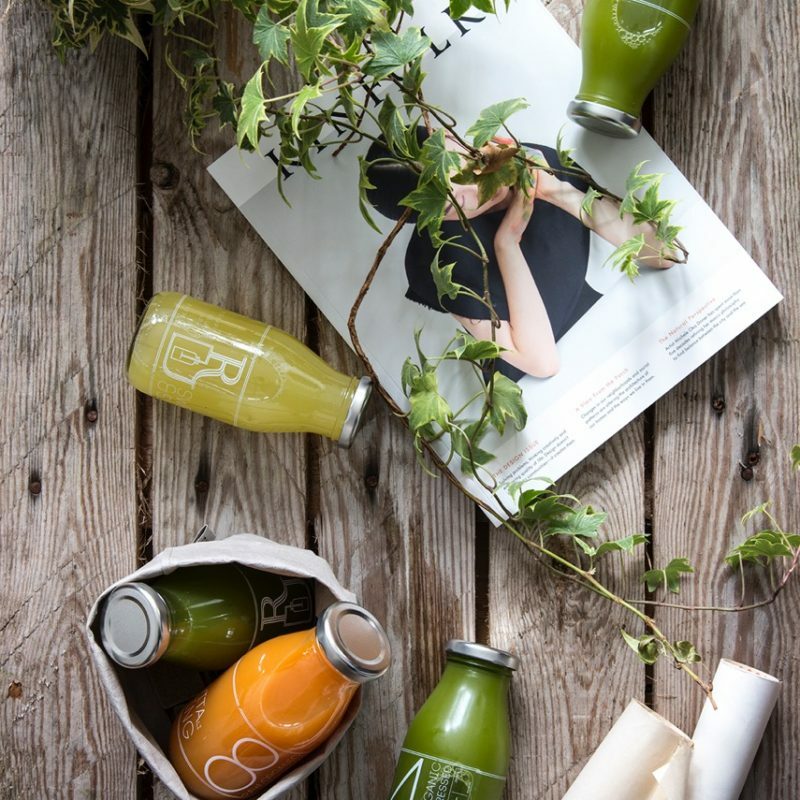 Roots Juicery is an organic cold pressed juice bar, serving health food and coffee in Fitzrovia. We offer cold pressed juices, nut milks, superfood smoothies and wholesome breakfasts, salads and snacks, all freshly made on site every day. We don’t scrimp on quality, our produce is organic and sourced as close to home as possible. We dislike waste! – our juices and nut milks are glass bottled so bring them back and we’ll give you 20p off your next juice or milk. At Roots Juicery we strongly believe in using high quality, organic produce that has travelled as short a distance as possible. Our produce hasn’t been long off the tree or out of the ground, the earthier the better! Using high quality organic produce allows us to get the maximum nutrition out of the fruit and veg as we leave the skin and piths on when juicing, safe in the knowledge that there are no nasty chemicals.